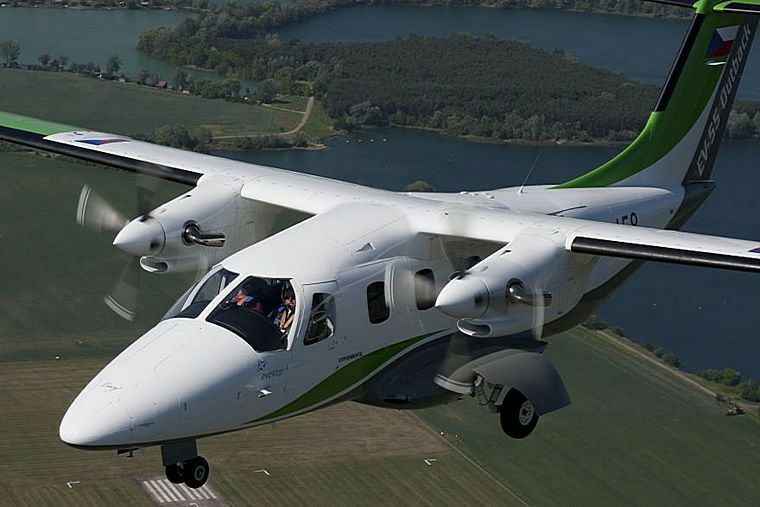 Two turboprop engines PT6A-21 and a robust airframe from Al-alloys ensure an unprecedented level of reliability and safety. 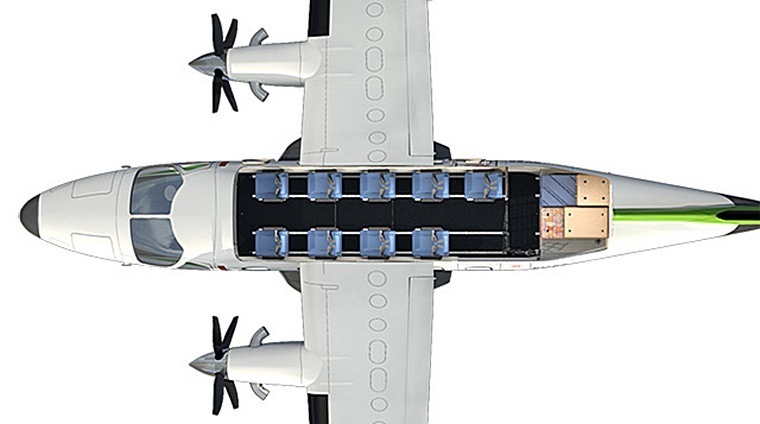 High speed along with the spacious cabin ensures significantly higher productivity than in piston engine airplanes. The first prototype, an EV-55M (military version), flew from Kunovice Airport in June 2011, with company pilot Josef Charvat and military pilot Maj. Jiri Hana at the controls. 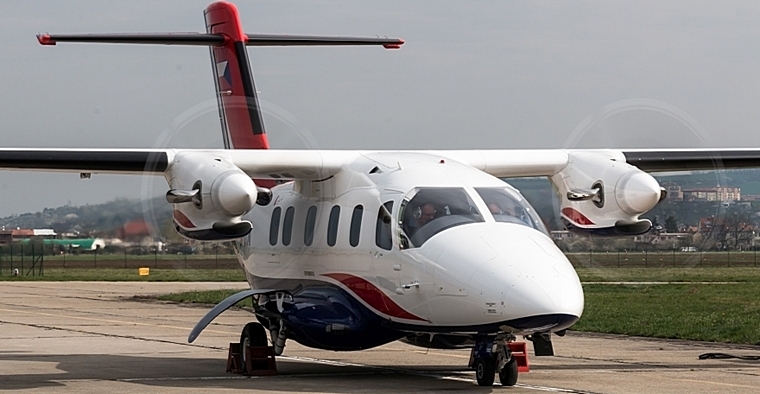 The first production-conforming aircraft flew from Kunovice in April 2016.